Christmas is a time for warmth, generosity and spending time with the people you love. And, it is a time for telling stories. 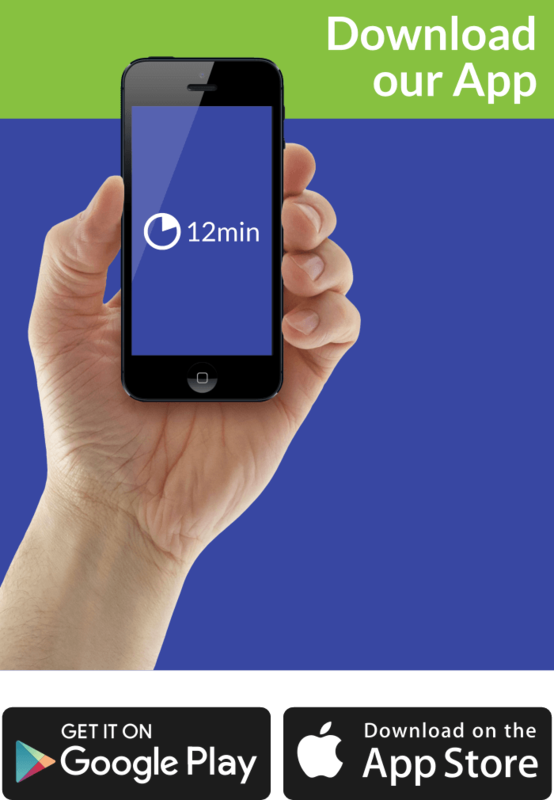 In fact, every time is a good time for storytelling. So, this time, we will feed your story-cravings with the summary of this Christmas classic. 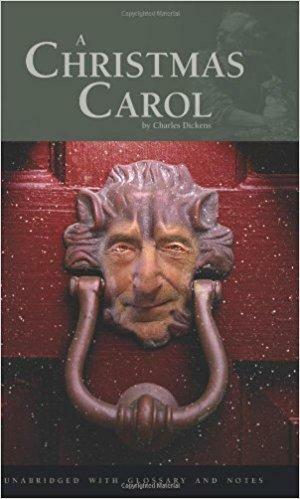 Who Should Read “A Christmas Carol”? And Why? “A Christmas Carol” is a worldwide known book that has captured the attention and hearts of people of all ages and nationalities. It is a story about the bad-spirited Scrooge who hates Christmas and all things connected to it and does not know how to open his heart and live his life with generosity and kindness. Then one day, everything changes. “A Christmas Carol” has also been adapted into a movie, and Scrooge remains one of the most well-known characters of all times. We recommend it to all readers who like character transformation stories, and simple stories with deep meaning. 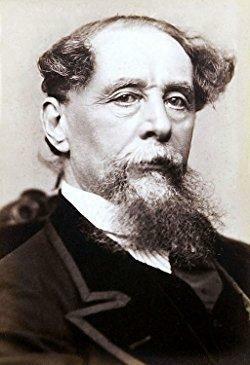 Charles Dickens was an English writer of the Victorian era that has penned one of the best books ever written and has created some of the best-known characters in the literary world. Ebenezer Scrooge is a miserly old man of stingy nature, who spends his Christmas Eve in his counting-house. We meet him in a truly inhumane situation: his clerk is left to freeze because Scrooge does not want to spend money for heating, his nephew’s invitation for a Christmas party is turned down, and he refuses to contribute to the charity two gentlemen explain him about. Later that night, after he turns down everyone who tries to connect to him, he returned home to his dark, unheated apartment, and he is visited by the ghost of Jacob Marley, his partner who has passed away. Jacob tells him the story of how he was left to wander as a ghost on Earth: he received punishment for leading a greedy life, never thinking about others, and therefore he is condemned to wander the world tied down with heavy chains. That is the reason why he appeared in front of Scrooge – to help him avoid the same gloomy fate, which awaits him if he continues his old ways. He then tells him that during the following three evenings, he will get the visit of three different spirits. Then, he disappears, and Scrooge falls asleep. Jacob’s story seems to be true: Scrooge awakes just before the Ghost of Christmas Past arrives by his side. He looks strange – he has a childlike appearance with a glowing head. He is there to take Scrooge to the Christmases in the past and all the events he has forgotten about. Facing his own history, he sheds a few tears and feels moved and regretful, before the ghost takes him back to the present, and into his bed. Next comes the Ghost of Christmas Present, who is a giant dressed in a green fur robe, who takes him around the city to see how Christmas will be celebrated that year. He visits the fest of the Cratchits, and for the first time sees their disabled son called Tiny Tim, and his kind and courageous heart. He also invisibly attends the Christmas party to which his nephew invited him. Scrooge enjoys these events so much, that he wishes to stay until the very end. However, as time passes, the Ghost also gets older and sicker. Finally, toward the end of the day, he shows him the two starving children Want and Ignorance, who live under his coat and make him older. He disappears into thin air, as Scrooge notices the Ghost of Christmas Yet to Come coming. Je is a dark, hooded Ghost that takes him in different places and mysterious situations that are gloomy and dark. Scrooge is told that the events he sees are connected to the death of an unnamed man. He sees a businessman talking about the reaches the dead man possessed, a few vagabonds trying to capitalize on his death, and a poor family being happy and relieved because of the death of this man, who was their creditor. Scrooge wishes to know why he is shown such things and what is the last lesson, so the Ghost takes him to the graveyard, in front of that man’s tomb. Scrooge is surprised to his no other but his very own name written on the grave. He does not wish for such an end to his life! In his desperation, he begs the spirit to change his fate and promises to change the way he was leading his life so far. He promises that he will honor Christmas and will become a much better man. After saying all of these cries out for help, he finds himself safe in his own bed. Scrooge is joyful that his prayers came true and that he got the chance to change his life and his destiny. He wakes up on Christmas Day and immediately goes out wishing to show his Christmas spirit. But he does not do it just that year, but he tries to keep his promise and keep the Christmas spirit alive every year. People are surprised in the beginning, but as years go by, they get used to his generosity and kindness. I really enjoyed “A Christmas Carol”! In fact, I like it so much that I have read it a few times, and every time I read it, I find a new meaning to the story. Be aware that some parts may be difficult to read because of the difference in Dickens’s English he used when he was writing the story and the modern day English language. In any case, it is a story that it is worthy to try to understand. So, what are you waiting for? Go for it!